Downtown Provo offers such a wide variety of delicious local eateries that it can be hard to choose one sometimes. Allow us to enlighten you with a restaurant that is guaranteed to please: Black Sheep Cafe. Black Sheep Cafe offers a truly unique menu inspired by Native American cuisine. Established in 2012, Black Sheep is another result of the recent culinary awakening in Downtown Provo that has brought fine establishments such as Communal and Taste to the area. While Black Sheep&apos;s menu provides fine food, the atmosphere inside Black sheep is laid back and comfortable. Manager Daniel Rivera told us that he hopes his restaurant is a place where people can come as they are and feel comfortable. In addition to managing the restaurant, Rivera has a passion for cooking, and he wants each customer to have an eating experience to remember, not just another restaurant visit. 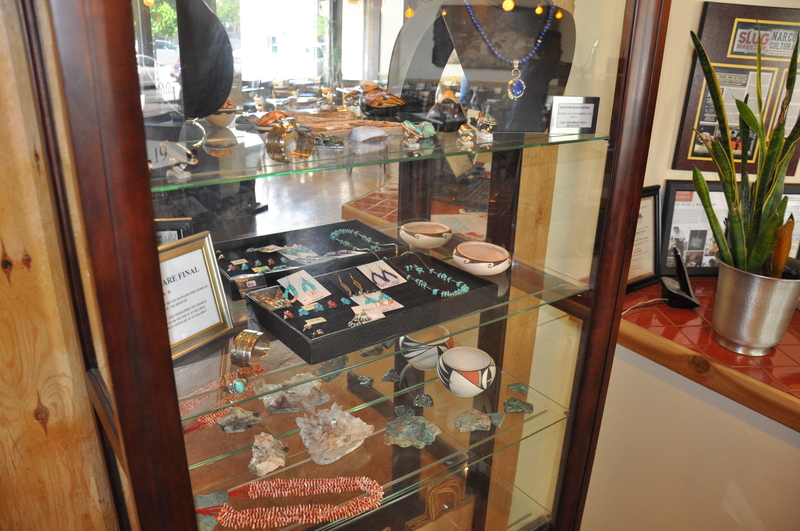 As part of this experience, customers can view Native American Jewelry in Black Sheep&apos;s own gallery. If you like what you see, you can purchase the jewelry for yourself! Another great aspect of the Black Sheep cafe is their mouth-watering lunch menu. While many fine restaurants dial things back for lunch, Black Sheep offers a plethora of high-quality lunch items. Since it is a Native American restaurant, the Navajo Tacos are the main staple. Customers can choose from Green Chile Pork, Red Chile Beef, Barbeque Pork, or the Black Sheep Taco, which is a vegetarian option. The must-have dishes at Black Sheep include the Hog Jowl Tacos (how could it not be popular with a name like that?) and the Buffalo Nickel Burger. 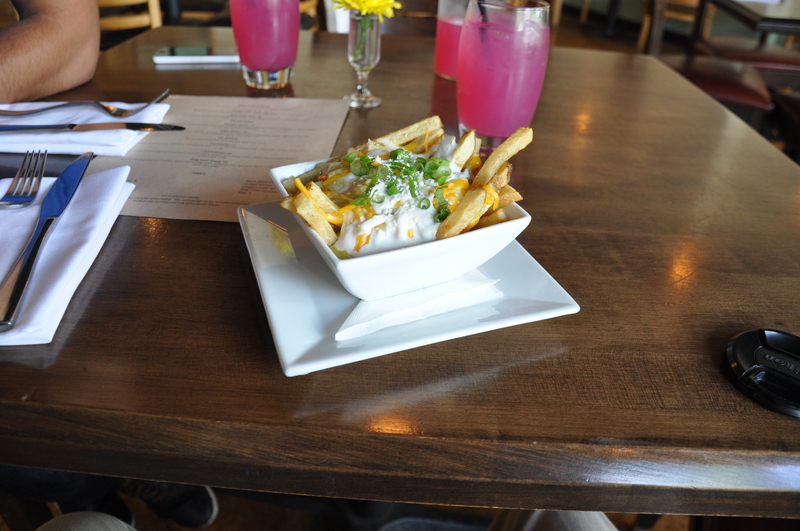 Before ordering your entree though, you need to try the Green Chile Frites, which are an amazing start to any dining experience at Black Sheep. Black Sheep has vegetarian, vegan, and gluten-free options available, so there is something for everyone. Black sheep also offers an extensive menu of wines, cocktails, and locally-brewed beers. The "Naughty Palmer" and "The Bishop" are the two most popular hand-crafted cocktails. As if Black Sheep&apos;s menu isn&apos;t enough incentive to lure you in, Black Sheep is also offering a special deal for anyone who reads this blog post! All you have to do is go on Instagram and follow @visitutahvalley and @tableforyou, and Black Sheep will give you a free fountain drink with the purchase of any lunch item! Stop by Black Sheep Cafe next time you&apos;re in downtown Provo to experience the incredible Native American cuisine for yourself! 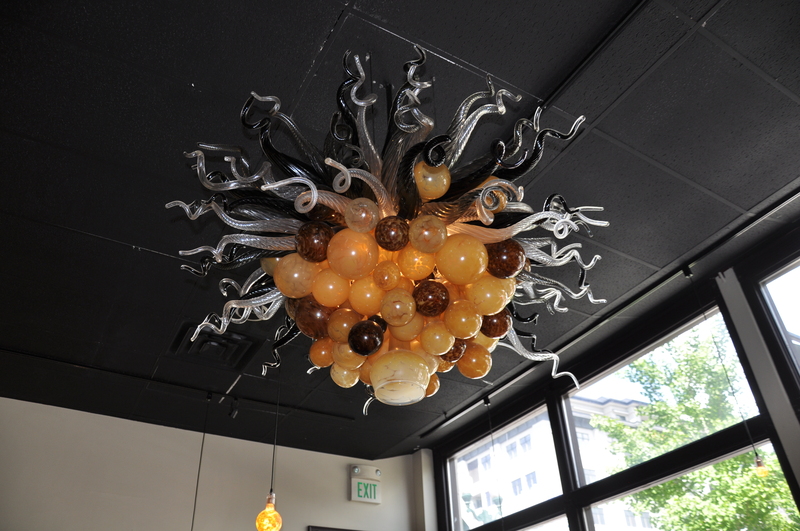 Black Sheep Cafe is located at 19 North University Avenue in Provo, across from Gloria&apos;s Little Italy. Lunch served Monday-Saturday from 11:30 AM - 2:30 PM. Dinner Monday-Thursday 5:30 PM - 9 PM, and Friday-Saturday until 10 PM.